A provider of enterprise database consulting and support services with a vision of providing to our clients excellence and cutting-edge Oracle consulting with compliance to all applicable accounting and privacy standards with respect to the data entrusted to our consultants. Stillman Real Consulting LLC, delivering compliance to our clients with Sarbanes-Oxley (SOX); 21 CFR Part 11; and HIPAA as well as other company-specific and industry-specific laws, regulations, and guidelines. 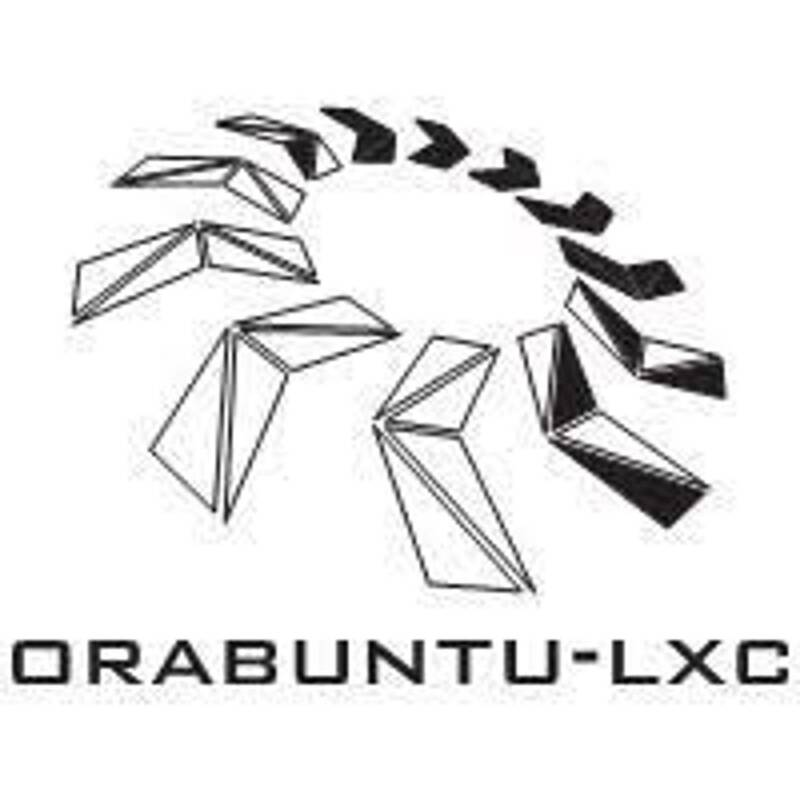 Gilbert Standen, Founder and Managing Partner is the creator of orabuntu-lxc software, an LXC and Docker Linux container automation engine for creating Oracle-ready Oracle Enterprise Linux OEL5, OEL6 or OEL7 containers running ontop of Oracle Linux, RedHat Linux, CentOS Linux and Ubuntu Linux. This software has made it possible to automate the creation of Oracle-Enteprise-Ready OEL containers on an any RedHat-based or Debian-based Linux host. Stillman Real Consulting LLC undertakes these responsibilities first and foremost to establish and protect the reputation of our clients and our company as trustworthy custodians of corporate data, and secondly to protect our clients from any accusation of willful illegality or impropriety in their stewardship of the data which they own, and finally, in the case of public companies, to protect the trust which their investors, clients and employees place in them and their subcontractors to protect their interests with respect to electronic data. Our market niche is company clients which are looking for this level of provision of service. A provider of enterprise database consulting and support services with a proven track record of successful implementations and special projects focusing on the Oracle RDBMS. Stillman provides custom coded solutions for major fortune 50 clients in the financial, banking, pharmaceutical, healthcare, education, and government sectors. Many outstanding clients nationwide retain Stillman Real Consulting LLC as a direct vendor of staffing and placement services including major medical centers, universities, and private corporations.